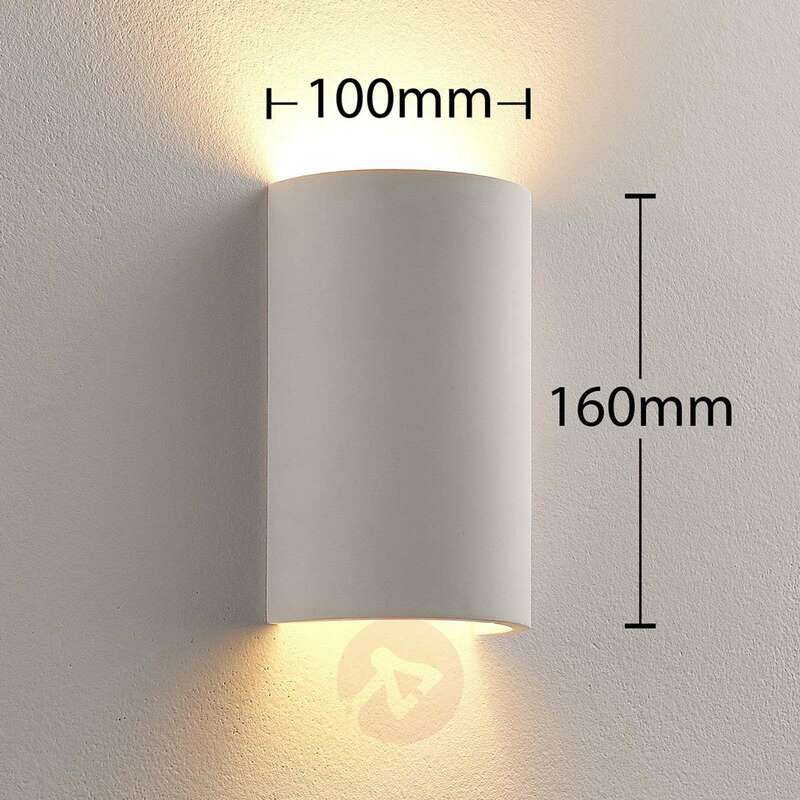 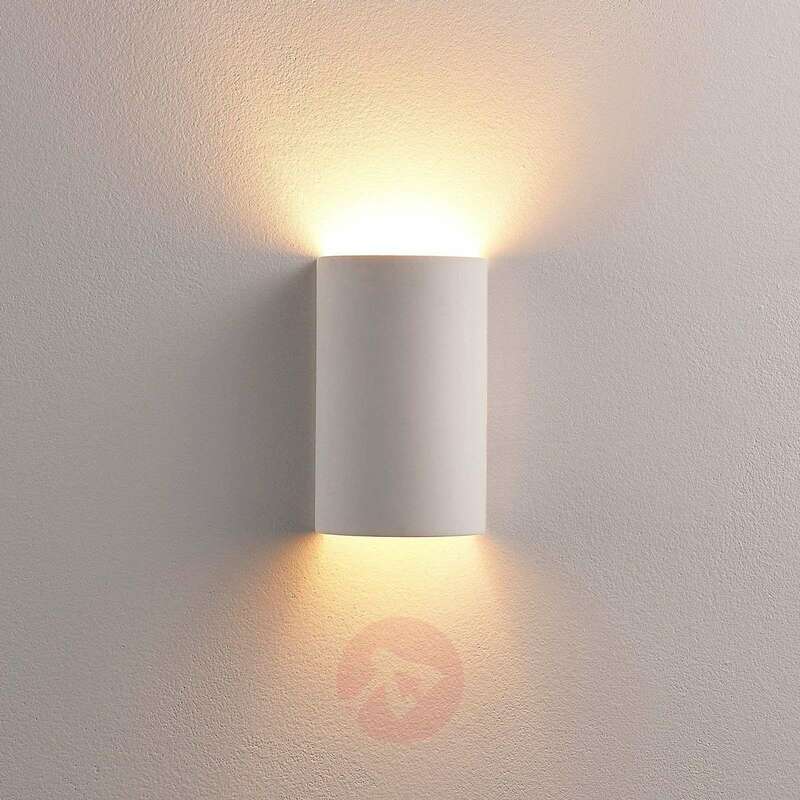 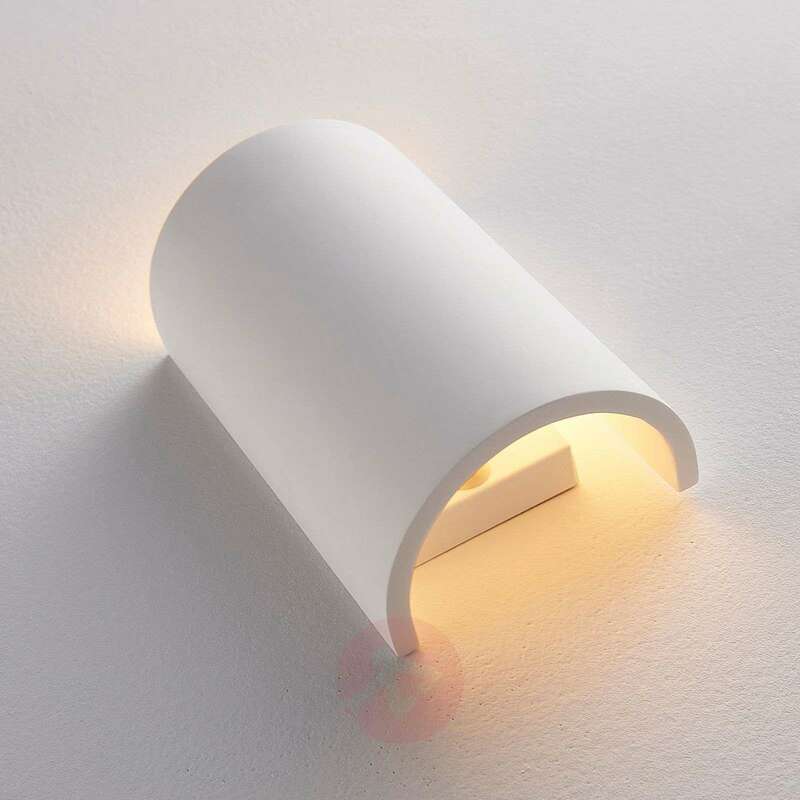 Due to the semi-circular shape, this LED plaster wall light emits its light upwards and downwards. 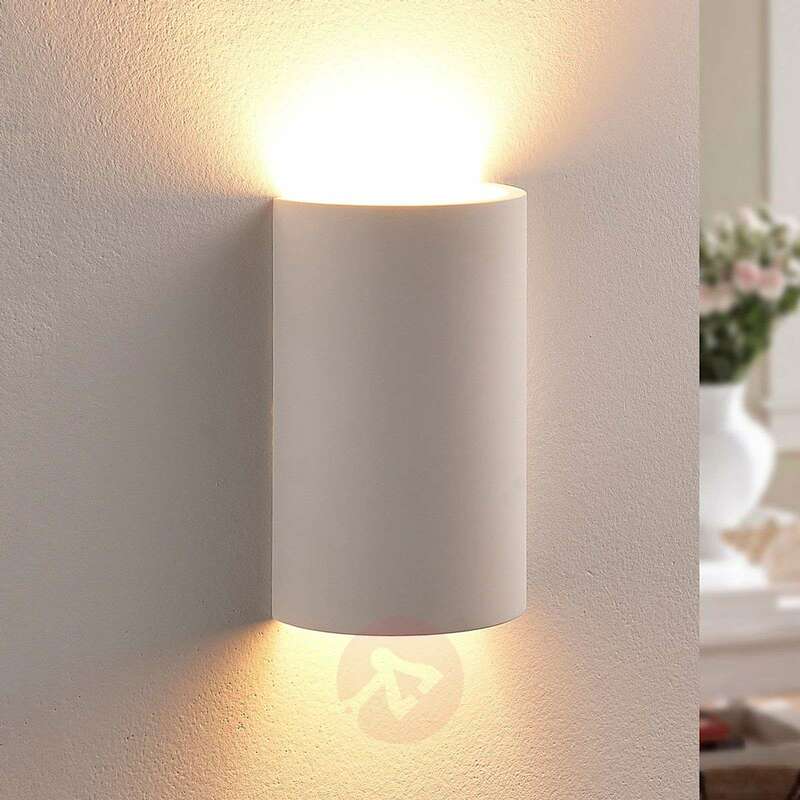 There is no glare, and you will only perceive the pleasant light with a high cosiness factor. 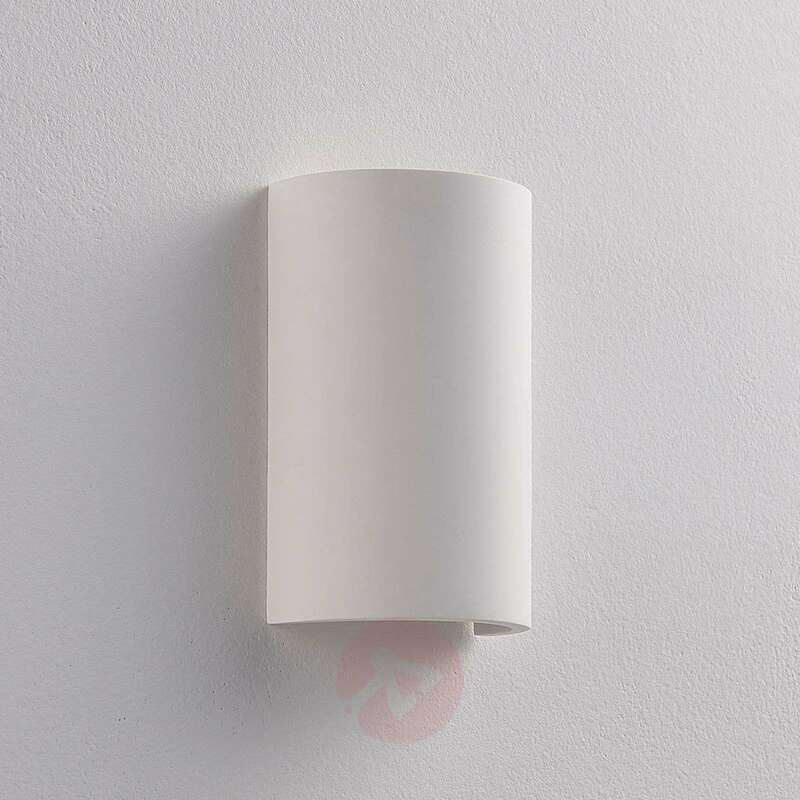 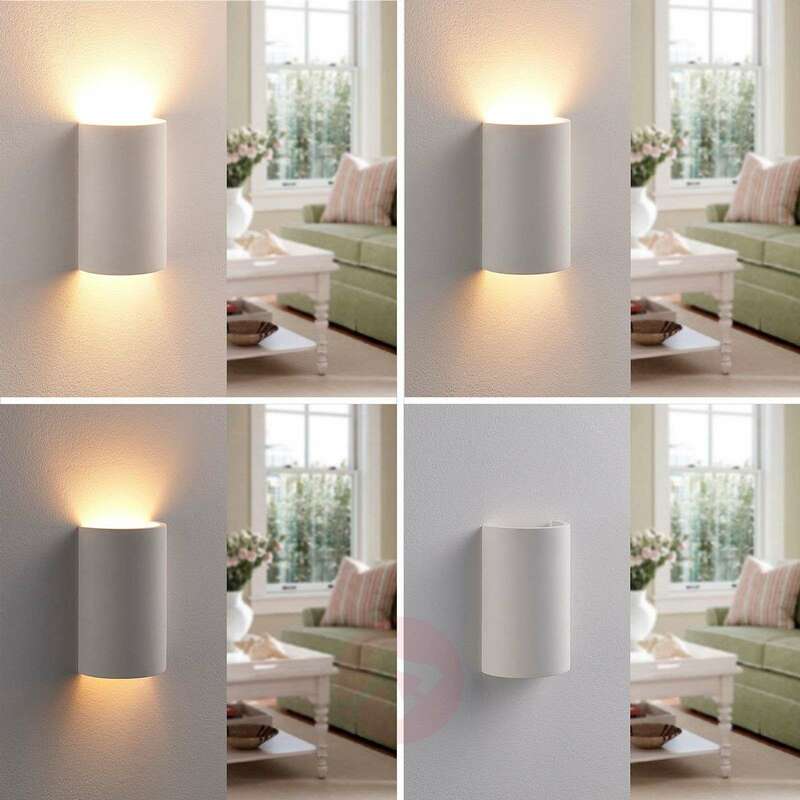 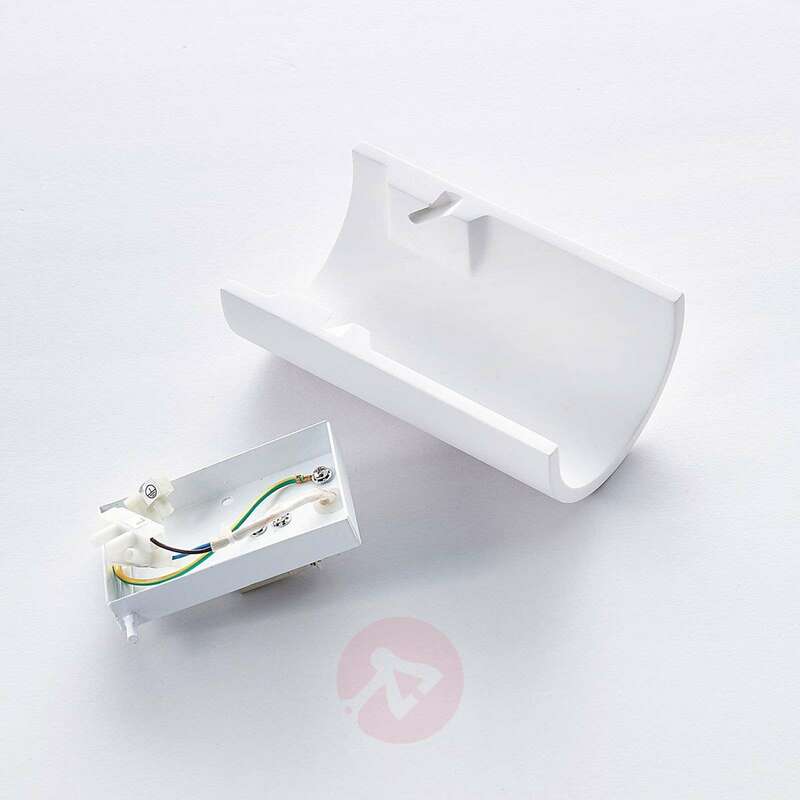 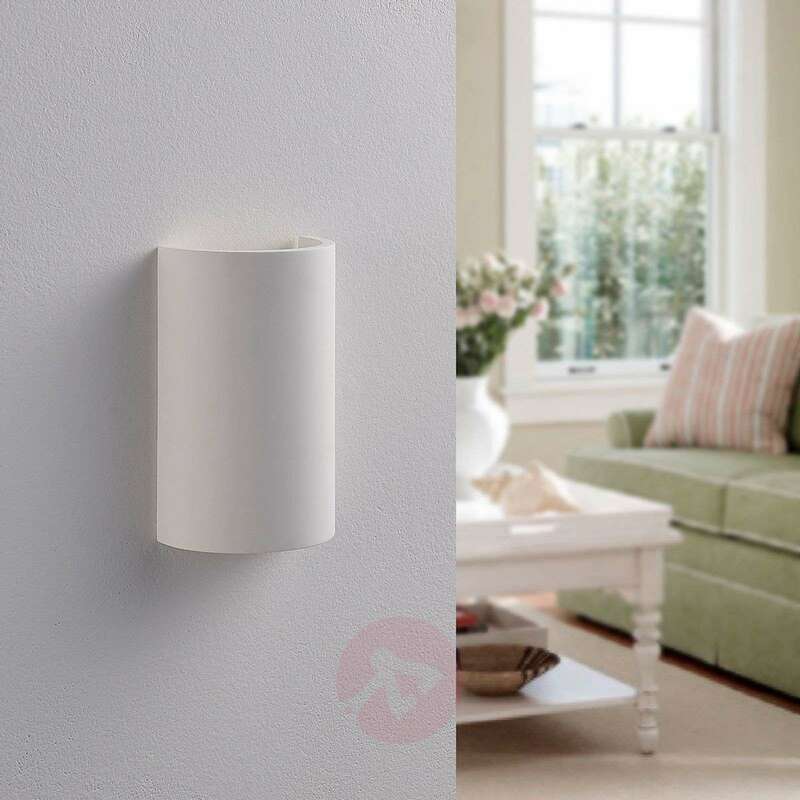 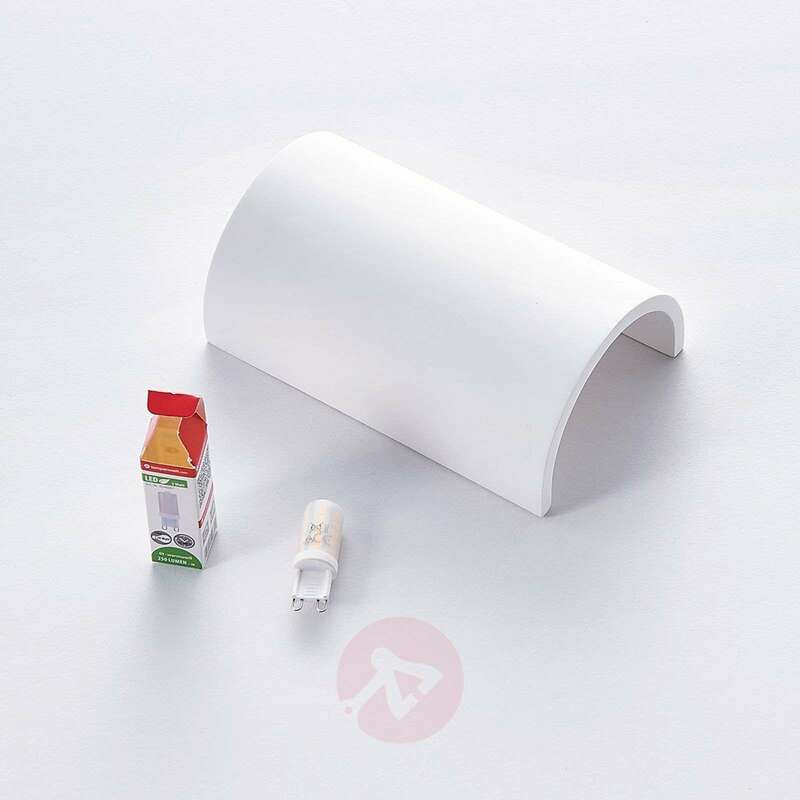 If you want, you can give the surface of the plaster wall lamp Colja your own motif or simply paint it in a single colour, as plaster is a material which is suitable for such a customisation.